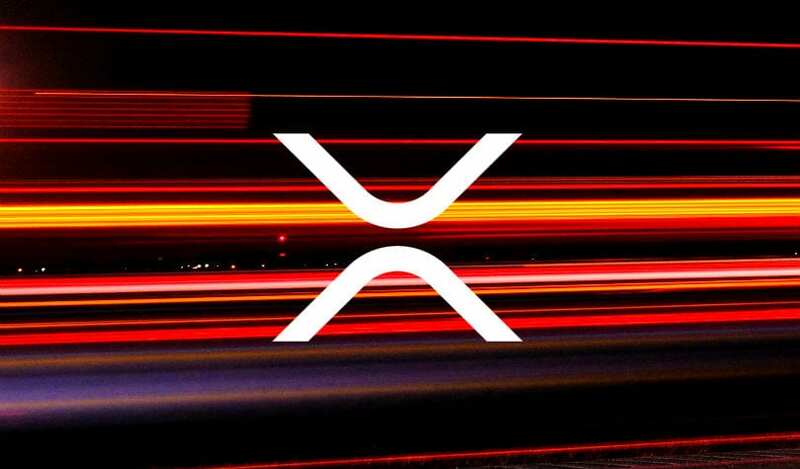 Binance CEO Changpeng Zhao announced that the crypto exchange would be teaming up with Ripple in order to boost the XRP-powered product xRapid. 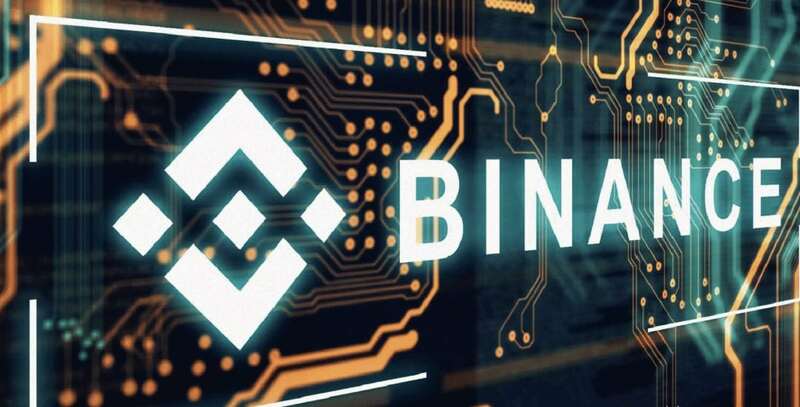 CZ said that the two companies have not yet begun to set all the required details for this massive partnership, and for now, Binance will remain focused on launching the Binance Chain and its forthcoming decentralized exchange Binance DEX. 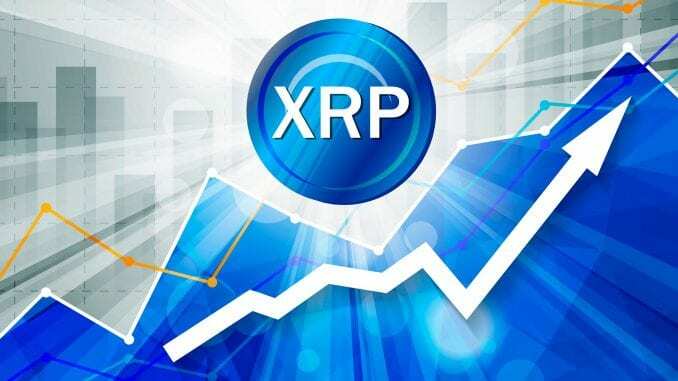 Even if there’s nothing solid from the two companies at the time, XRP’s liquidity is surging, and this is due to the partnerships with some important crypto exchanges: Bittrex, Bitso, Coins.ph and Bitstamp. 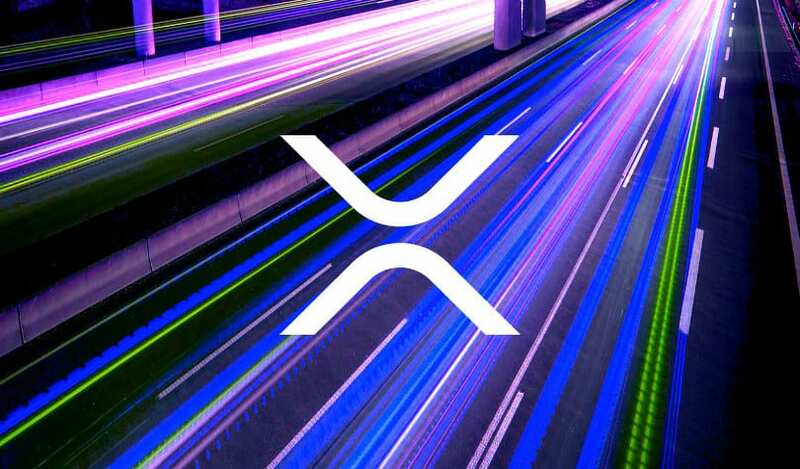 Ripple’s most important product is xRapid, and as you know, it’s aimed at financial institutions. 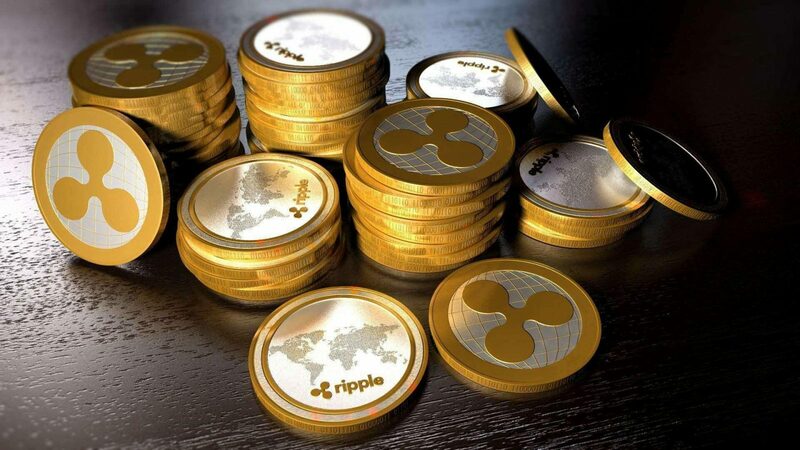 If the Binance-Ripple partnership becomes a reality, this will without a doubt boost XRP in terms of price, “as Binance is a leading cryptocurrency exchange that has a lot of sway in the ecosystem; thus, many would see it legitimizing XRP somewhat,” according to UToday. 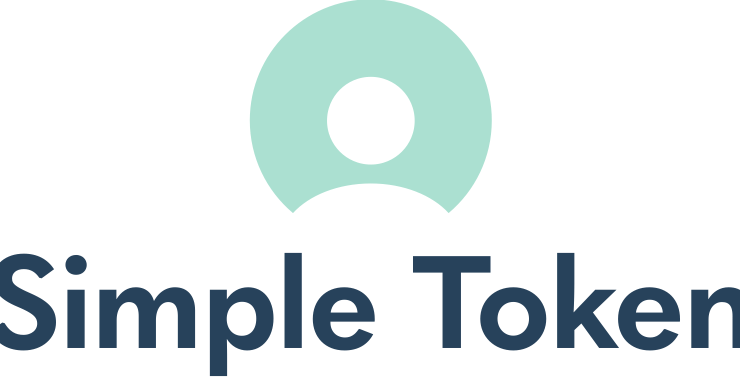 For a long time, Ripple and XRP have been labeled as centralized due to their more traditional and institutionalized way of doing things. 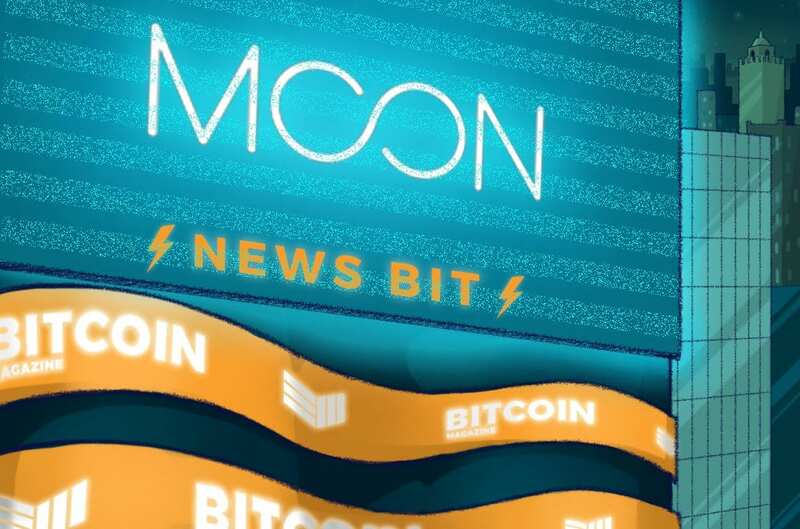 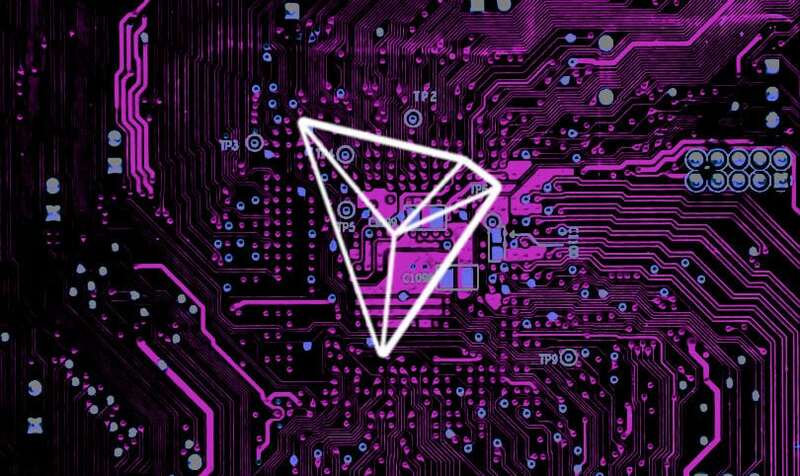 But Binance could definitely allow greater input from the community, according to the same online magazine, and this would lead to an increase in the level of decentralization. 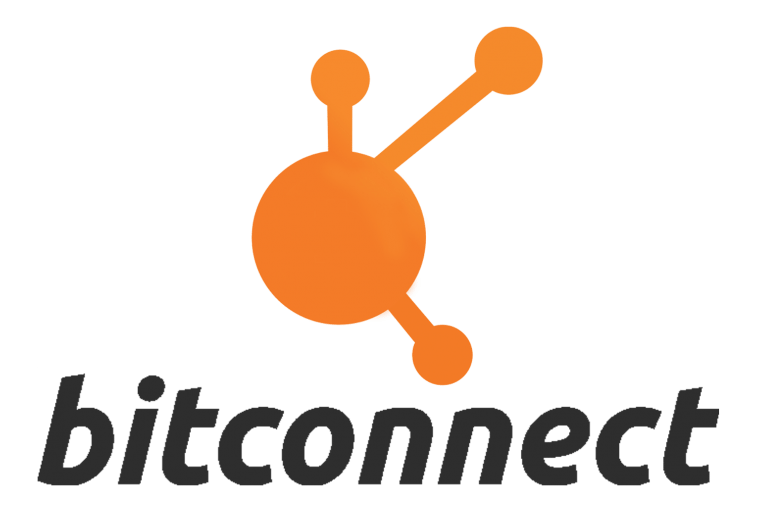 Speaking of decentralization, we recently reported that Bitcoin’s level of decentralization is surging. 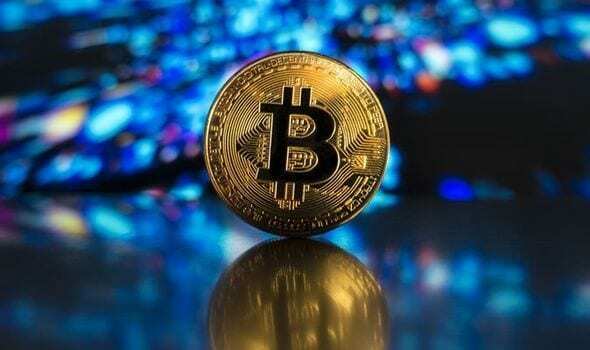 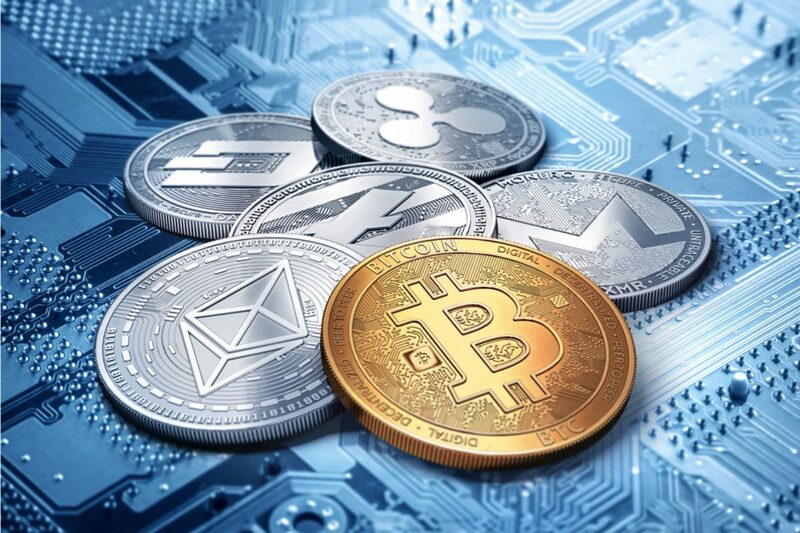 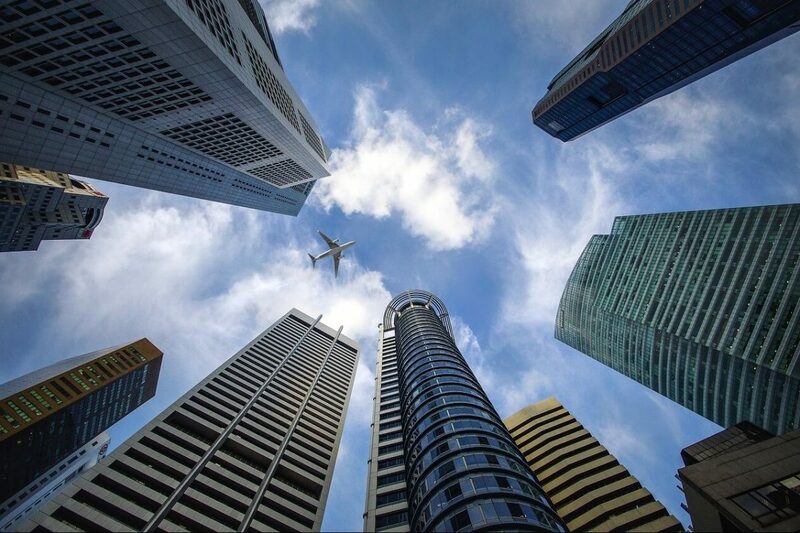 A Canadian company that’s working in the financial industry has reportedly conducted some new research that says the following: Bitcoin (BTC) is getting less centralized compared to the early days.